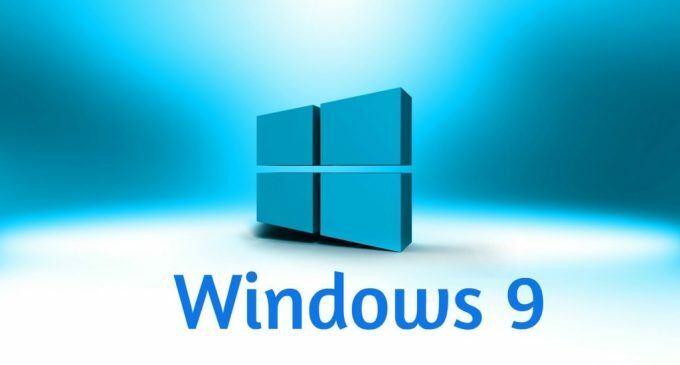 Windows 8 has not been a great success, it disappointed more users in much way and later on versions too, for this the windows 9 will be released to improve the efficiency. 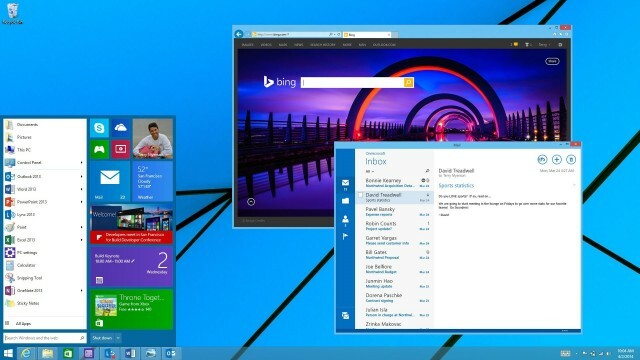 The new windows 9 will surely increase the life of PC, tablets and more electronic gadgets. Let’s read this review to know more about the new windows based operating system. • The windows 9 having a button up near the window controls, if you press once that will allow you to reveal the Search, Share, Devices and Settings from the top of the window, so you don’t need any start button. • We can expect the new Windows 9 will be 64-bit processor, similarly we also expected that in Windows 8 but it went wrong. A lot depends – as ever with Microsoft – on what OEMs want to build, and what Intel gives them with which to build. • One thing that Microsoft has to do is allow Windows Phone and Windows RT apps to run on both Windows Phone and Windows. Even Xbox apps should become cross compatible. You may also be able to pin Metro apps to the taskbar. Also expect to see Kinect-based 3D gestures to be enabled for laptops with 3D cameras – basically the ability to control your computer with gestures. • Microsoft’s recent pronouncements suggest a full return of the Start menu and that Windows 8-style apps will be able to run on the desktop. 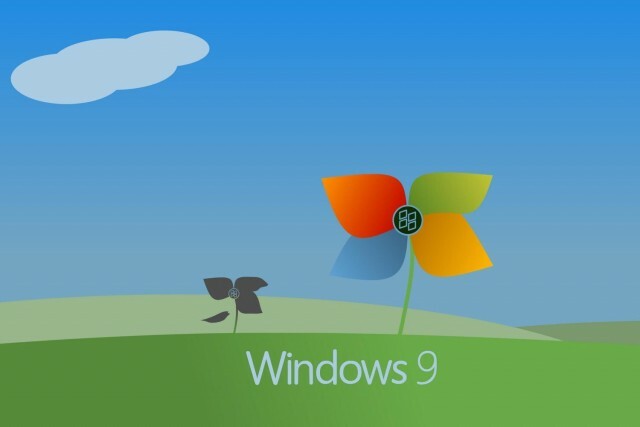 Windows 9 will definitely be less traumatic a chance for desktop users. • One key – although less obvious – development is likely to be much improved power management. The rise of mobile devices has made battery life a key battle ground for Windows. Intel has done its part, massively improving power management with its latest generation of mobile processors. But the Windows software needs to keep pace, so expect Microsoft to make great claims for Windows 9’s power management capabilities. You can experience the new world with the windows 9 from April 2015 and your PCs, laptops, tablets and phones are also will look new.